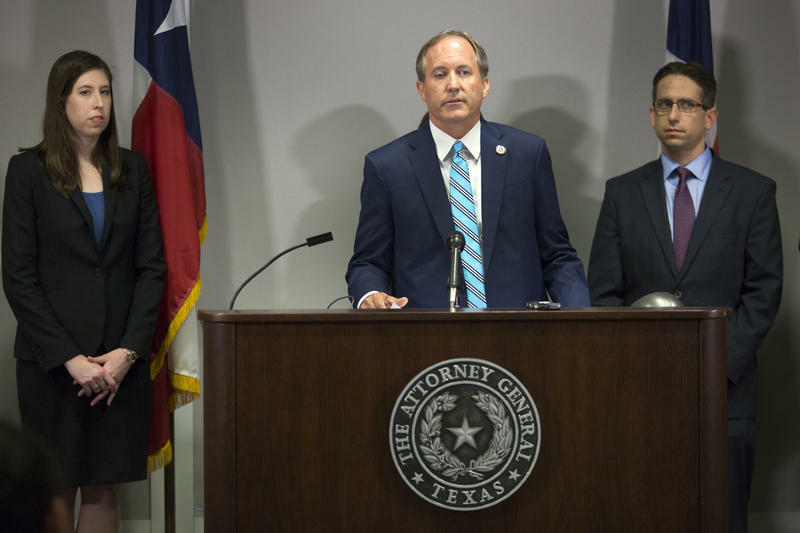 Texas Attorney General Ken Paxton announced that his office has filed a lawsuit against Purdue Pharma, the maker of OxyContin and other pain medicines, for what he said are misleading marketing tactics. Attorney General Ken Paxton is leading Texas into a lawsuit against Purdue Pharma for exacerbating the opioid crisis among Texans. In an announcement Tuesday afternoon, Paxton, a Republican, flanked by several assistant attorney generals, said the state is taking the drug maker to court for misrepresenting the risks of opioid addiction. “We must make those who have caused the opioid crisis feel the pain that they have inflicted on our community,” Paxton said. Other states, including Tennessee, Florida, North Carolina, North Dakota and Nevada, are also pursuing lawsuits against Purdue. While the state is planning to sue, Paxton said the main issue now is getting injunctive relief from the courts so that Purdue will have to stop misrepresenting their drugs. The lawsuit comes as more states, cities and counties across the United States are turning to the courts as they grapple with how to hold drug makers and distributors accountable amid a harrowing — and growing — epidemic that led to more than 42,000 opioid overdoses in 2016. 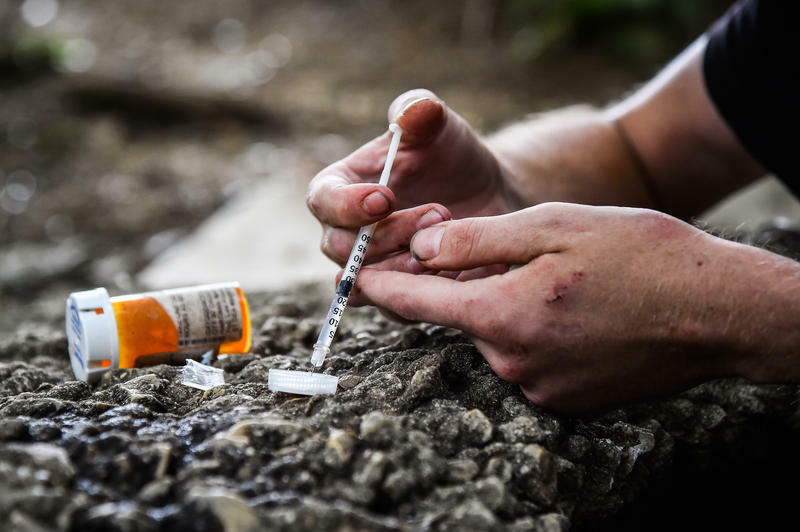 Main culprits in the public health crisis include prescription painkillers, such as Hydrocodone, OxyContin and the synthetic drug fentanyl, and heroin. Texas has not been in the national spotlight over the opioid crisis like Kentucky, Maine, Ohio and West Virginia, but 1,375 Texans died from opioids in 2016. 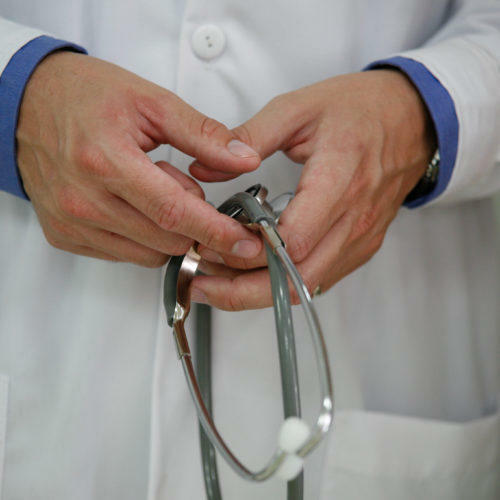 In addition, public health advocates have expressed fear that things will get worse in Texas due to lack of access to substance abuse treatment, particularly in rural counties. Four of the top cities for opioid abuse are in Texas: Texarkana, Odessa, Longview and Amarillo. Paxton’s office wrote in a May 10 letter to the Texas Supreme Court that it planned to file a lawsuit under the state’s Deceptive Trade Practices Act. The consumer protection statute forbids companies from misrepresenting themselves or their products to Texans. Examples of misrepresentation include false or misleading advertising, exaggerating or misrepresenting the benefits or endorsements of a product or service, making false statements about the manufacture or origin of a product, passing off used products as new ones and price gouging. 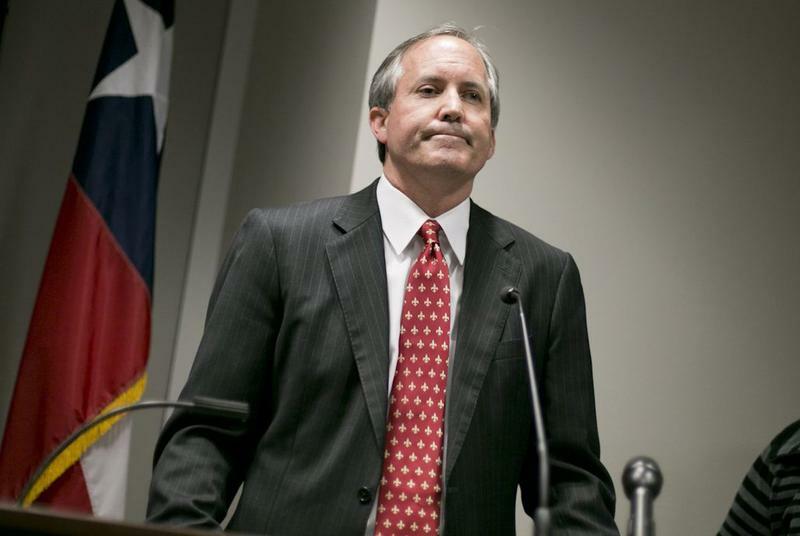 Paxton said he’s leading Texas to sue Purdue for several reasons including for lying to doctors and patients about the possibility of increasing opioid dosages without risk, falsely representing that common signs of addiction are signs the patient needs higher opioid dosages and misrepresenting the risk of becoming addicted to the company’s abuse-deterrent formulation OxyContin. Beyond holding the company accountable, Paxton went personal during the press conference when he talked about hearing stories of families “losing sons and daughters” to addiction. "There's nothing like talking to a mom who's lost her son from an overdose,” Paxton said. In September, Paxton announced he was joining a 41-state investigation of companies that manufacture or sell opioids. The states served investigative subpoenas or other requests to eight drugmakers and distributors, including Endo Pharmaceuticals, Janssen Pharmaceuticals, Teva Pharmaceuticals, Purdue Pharma, Allergan and their related entities, AmerisourceBergen, Cardinal Health and McKesson. Dozens of county and city governments across Texas have also lawyered up and filed lawsuits against pharmaceutical companies. Law firms competing to represent the smaller governments say the companies oversold the drugs' benefits for treating chronic pain and downplayed the risk for addiction. 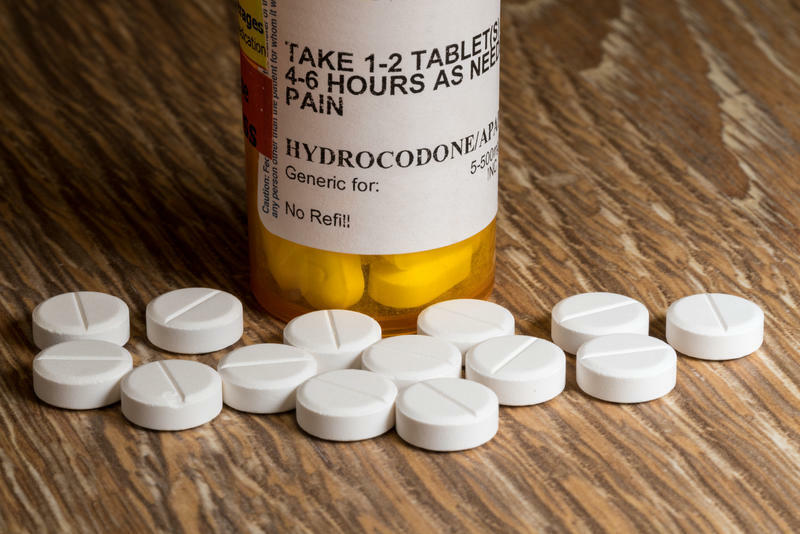 Those lawsuits are also vying for drug companies and distributors to reimburse counties and cities for the cost of opioid problems, including treatment, lost productivity, emergency room costs and more. The potential payoff in these suits is immense for states, counties and cities. A settlement could mean billion dollar payouts. Legal experts have said the wave of opioid-related lawsuits is on par with the tobacco company settlements states received in the 1990s, when Texas made out with a $15 billion settlement. Paxton did not say how much money the state was pursuing but, according to a news release, his office “seeks significant penalties” from Purdue. Nationally, individual cases across the country have been absorbed into one multi-district case under a federal judge in Ohio. The first trial consolidating three Ohio cases is set to begin in March 2019 and is considered to be a test of how other lawsuits may shake out. Texas House Speaker Joe Straus recently formed a new committee to study the problem of opioid addiction in Texas. The Select Committee on Opioids and Substance Abuse is tasked with developing concrete principles and action items for lawmakers. Pain is one of those things that is hard to wrap your head around - it's hard to measure, it varies according to your age and health condition. And pain and what we know about pain – particularly chronic pain – also varies by race.